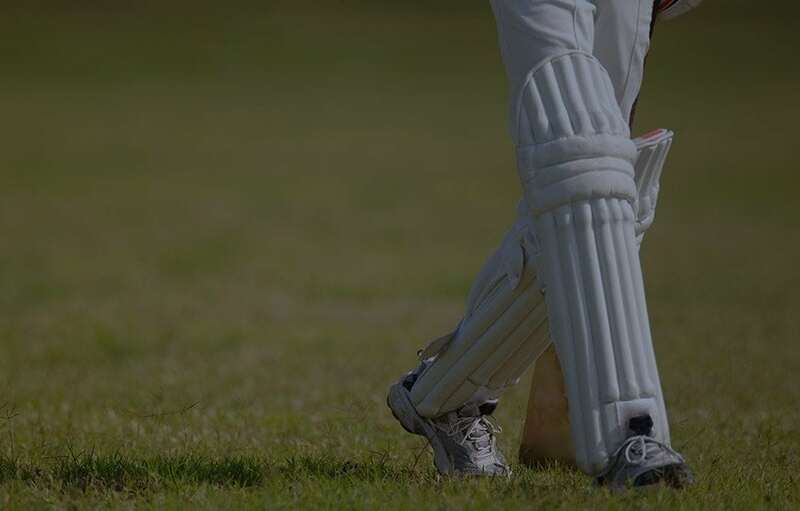 Palmerbet Sports Team’s Best of the Day preview finishes off the week with T20I cricket tips for game two between New Zealand and India. Final Thoughts: New Zealand put a dismal ODI series against India behind them with an emphatic 80-run win in the opening T20I encounter. The Black Caps posted the highest-ever T20I total in Wellington, reaching 6/219. Promoted opener Tim Seiffert was a revelation with 84 off 43 balls. Colin Munro (34 off 20) and Kane Williamson (34 off 22) played solid support roles, while Ross Taylor (23 off 14) and Scott Kuggeleijn (20* off 7) chipped in late. India were never really in the hunt after losing captain Rohit Sharma for 1. They were bowled out for 139 in the 20th over, MS Dhoni top-scoring with 39. Tim Southee (3/17) was the chief destroyer with the ball. It was a record loss for India in the format. New Zealand send India to their biggest T20I defeat! Wednesday’s result also went against both nations’ recent Twenty20 form. India swept West Indies 3-0 in a home T20I series in November, before sharing the spoils with Australia a couple of weeks later. The Black Caps went down 3-0 to Pakistan in the UAE in November but downed Sri Lanka by 35 runs in a one-off match last month. New Zealand boast an excellent 7-2 record against in T20Is. They are unbeaten in three encounters on home soil. India won the most recent series 2-1 in India 15 months ago. Jasprit Bumrah was the Player of the Series, while Colin Munro hit the only century. But the authority of New Zealand’s opening performance with bat and ball was enough to suggest they are great value as underdogs to wrap up the series in Auckland.